Three Graces Day Spa announced a new location at the Newstead Belmont Hills property, having taken over management of the hotel spa where they plan to expand current services, saying they are looking to fill eight additional staff positions. 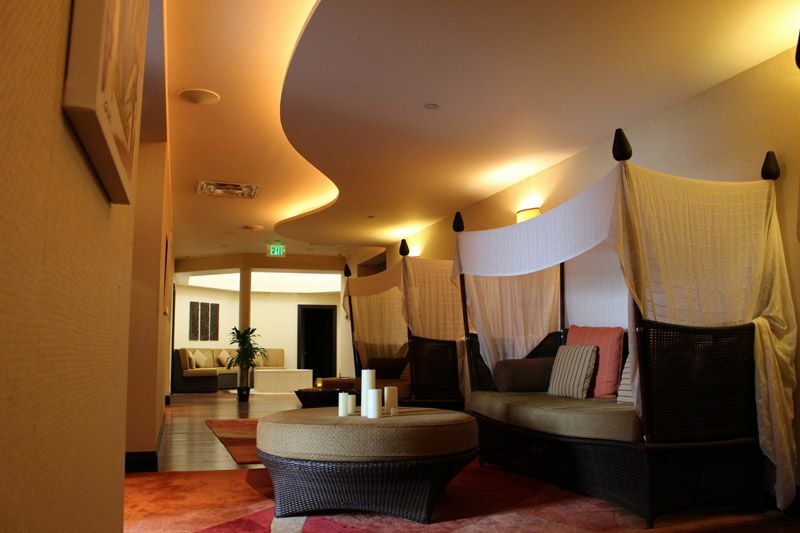 Roderick and Aisha Spencer, current owners of Three Graces Day Spa Serenity, located at Pompano Beach Club, have already begun transforming the boutique spa into a luxurious escape suited for visitors and locals alike. “We are very excited that the owners of Newstead Belmont Hills selected our locally-owned brand over the countless options available,” says Mr. Spencer. He continues, “The spa at Newstead is a perfect fit for the Three Graces brand. It truly is an escape from the every day. There are spectacular views of Hamilton Harbour from the salon and treatment rooms. The Newstead Belmont Hills’ General Manager, Bushara K. Bushara, comments, “We are excited to welcome Roderick and Aisha to the Newstead family as the operators of the day spa. To learn more about the spa or book an appointment, call 249-7119. Three Graces is also available on Instagram @ThreeGracesBermuda and on Facebook. Congratulations my friends. I will be there with bells on. so excited for you guys. Aisha and Roderick!